Author Jeremy Griffith's first book that introduces the reader to the issue of the human condition and his biological explanation of it. 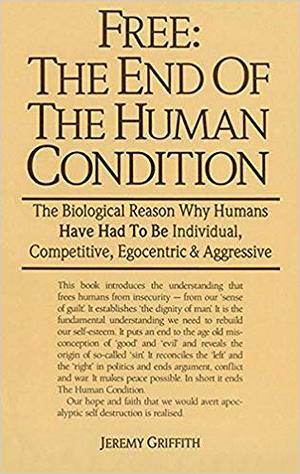 It describes how the anger and selfishness felt by humans is the result of a conflict between two factions within ourselves - the gene-based instinctive self struggling against the nerve-based intellect's need and responsibility to understand existence. The conflict caused humans to live with an undeserved sense of guilt that understanding now ameliorates.